ALA is the "universal" Anti-oxidant. Dosage one capsule three times daily with meals. 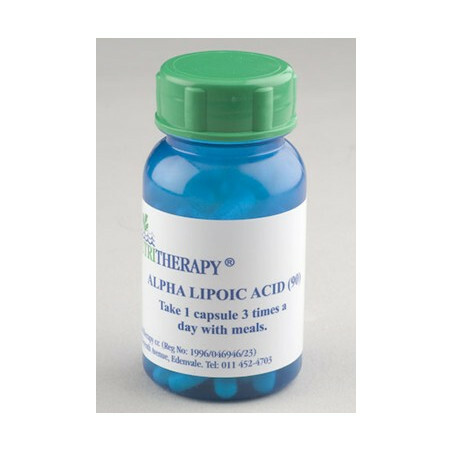 Alpha Lipoic Acid also known as thoictic acid, is naturally found in plants as well as being synthesized by our bodies. It is a fantastic anti-oxidant that is both water and oil soluble this means it can overcome free radicals in all area's of the cell. It is also important for production of energy through the Krebs cycle as well as the metabolism of sugar by the cell. 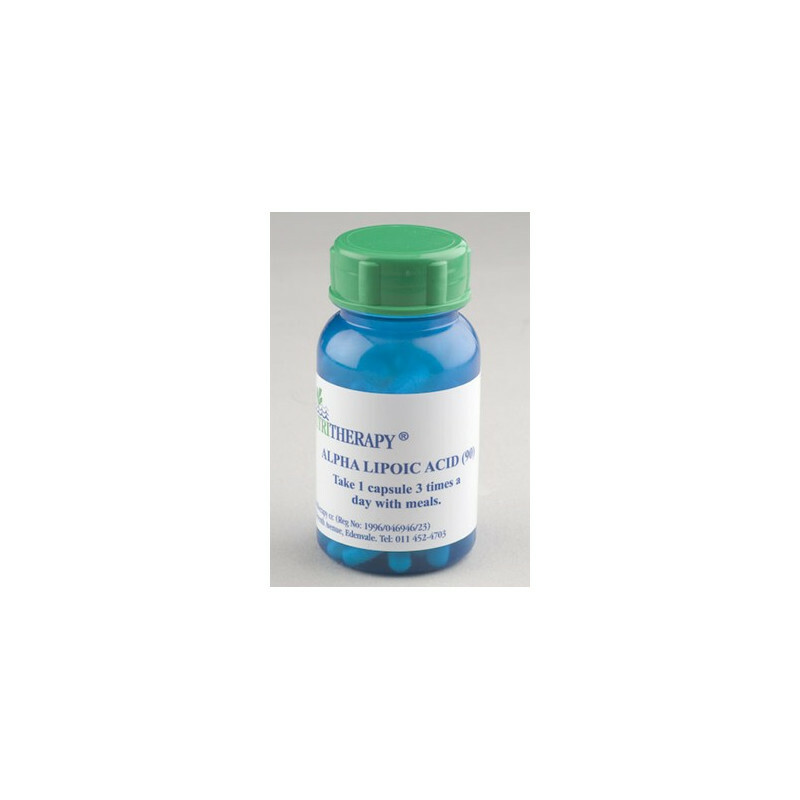 This means ALA is not only the "universal" Anti-oxidant it is also incredibly important in the control of blood sugar as well as the production of glutathione and control of the ATP production.